This is Richard Morean’s copy of the book signed by Donald Trump. 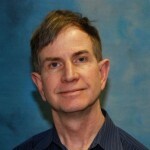 Richard Morean recently was enjoying lunch with some real estate buddies at Seasons 52 Wine Bar & Grill in Park Meadows. No surprise, the conversation turned to politics among the friends, who lean both to the right and the left of the political spectrum. “Hey, remember that article about you, ‘Trump’s loss is Denver’s gain’?” asked one of Morean’s friends. I wrote the article, with the headline “Donald Trump’s loss is a gain for Denver,” in July 2013 for the Colorado Real Estate Journal. It was a profile of Morean, who had opened the Denver office of ScanlanKemperBard Cos., where he is a principal and executive vice president of Capital Markets. In a nutshell, around 1987, Morean, armed with a newly minted MBA from the Thunderbird School of Global Management in Phoenix, was partying with some friends and his future wife, Barb, in a hotel-casino owned by Donald Trump in Atlantic City. After playing Blackjack and craps for a few hours, Morean decided to really play the odds. They rode the elevator to Trump’s management office. Lady luck was shining on them, as the door was unlocked. He never heard back from Trump and soon after launched a career with an even bigger commercial real estate icon at the time ⎯ Trammell Crow. When Donald Trump was a mere real estate mogul, he autographed Trump The Art of the Deal for Richard Morean. When Donald Trump was a mere real estate mogul, he autographed “Trump The Art of the Deal” for Richard Morean. Although Trump didn’t hire him, it recently dawned on Morean that there was another chapter to his (attempted) close encounters with the man who is now the 45th president of the United States. Morean, who at the time was working for Trammell Crow in suburban Chicago, mailed the copy of the book to Trump’s New York headquarters, asking the real estate mogul if he would be kind enough to sign it and mail it back to him. Leading up to the election, like many he believed the polls and didn’t think Trump was going to win. But he did vote for him. Richard Morean’s sister gave him Trump The Art of the Deal for his 25th birthday. He cast his ballot with his eyes wide open and certainly bears no ill will to anyone who voted for Hillary Clinton. When it comes to getting down to business, just like with his buddies he lunched with at Seasons 52, it makes no difference to him who you voted for. 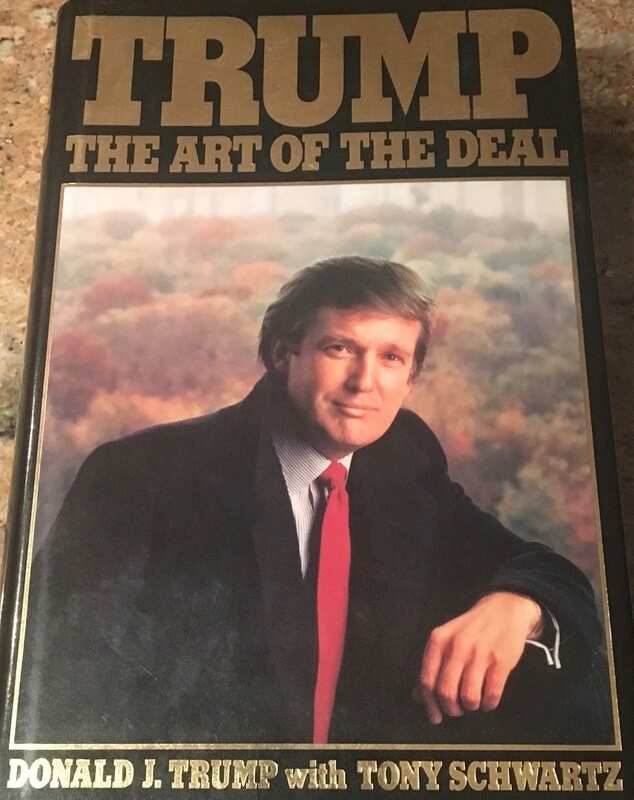 Richard Morean’s sister gave him Trump’s ” The Art of the Deal” for his 25th birthday. Maybe that is the true art of the deal … and dealing with people.